Can PM me details on the wild discus. Thanks. Planning to go down to your shop this Friday but just need to know what are the corydoras that is currently still available as of now. Hope not too much trouble for you to list them down here when you reply. Boss, wat is the angel fish that in stock ? Altum from atabapo and Inirida. Thanks for the mana angelfish. This batch super red. Hope it won't fight! Hi Boss, mind pm me the price of irwini catfish(3-4"). Thanks. Any of your B Cupido left? hi boss, got pic of your BEC and can pm price? thanks. 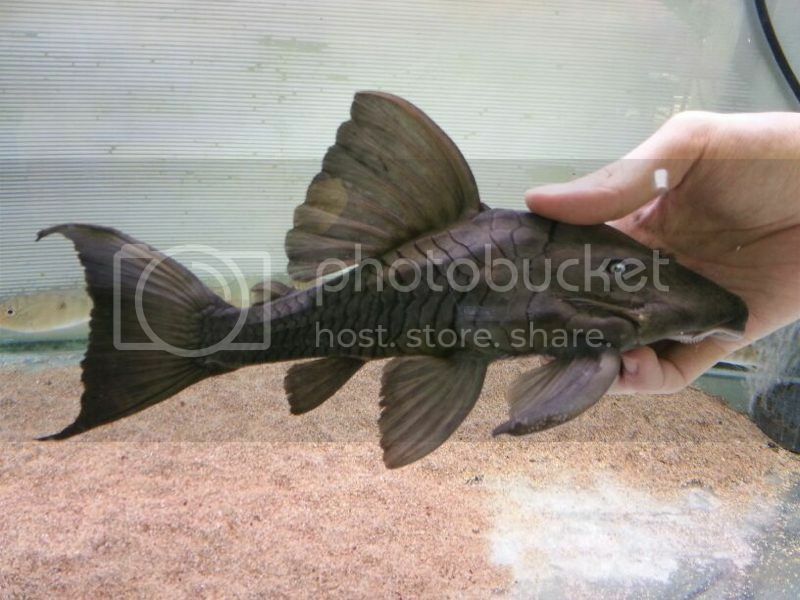 Irwini catfish are $38 each. Will load up pics of the angel fish later today. B Cupido are sold out. whats the price of darter tetra and apisto inka50?